What was the best Christmas advert of 2016? Christmas is coming and we’ve seen some top notch festive adverts on our television screens this year. 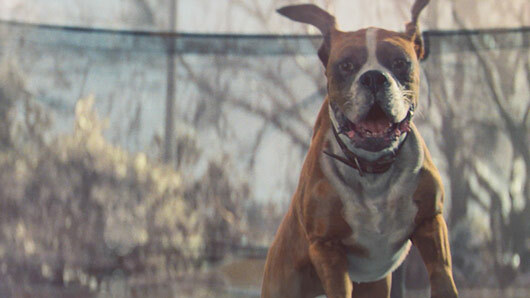 From Buster The Boxer to Kevin The Carrot, this year’s ads have delivered a real mixture of characters and storylines to bring us some of that gold old Christmas cheer in time for the holiday season. Here is a round up of all the major Christmas adverts of 2016. But the question is: Which one is the best? Scroll down to watch the Christmas ads if you need a little reminding which ones have graced our television screens this year and then vote in our poll below to let us know which advert is your festive favourite this year and see just how many people agree with you. « The Best TV of 2016: Which show is our favourite this year?